Technically, this isn’t the first time this has happened. FOX and Marvel already teamed up for the Legion TV series that will be airing on FX in the Fall. And plans for a show centered around the Hellfire Club have been cancelled. But those shows both felt like distant offshoots of the core X-Men stories, meant to explore specific interesting subsets of that comic book world. But this new series sounds like something much different. First off, this pilot is being produced for FOX proper. That means this would be a primetime TV show with mutants. That’s the biggest TV exposure the X-Men have received since that ill-advised Generation X TV movie. And that’s a good thing. It shows a major investment on the part of FOX, something that would lead many to think that they will craft this series with the utmost care. However, this commitment has rarely panned out in their other X-Men productions. 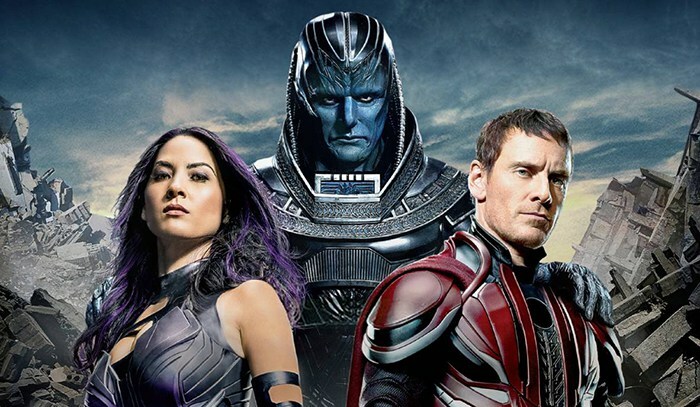 X-Men Apocalypse was only so-so, and its treatment of Jean Grey was a painful reminder of their prior sins in X3. And while X-Men: First Class was a great movie, none of the goodwill earned from that film has paid off. This production sounds eerily similar to The Morlocks, a collection of mutants that live in sewers and subway tunnels since their obvious mutations make it difficult to fit in with society. It’s an interesting area of the mutant world to take on, but introducing human parents into the equation feels forced, heavy-handed, and prone to clunky and derivative storytelling. And that has always been the problem with FOX’s treatment of its Marvel properties. Far too often, FOX has been in the business of picking through the source material for parts and building its own stories by sticking them together with glue, bubble gum, and Scotch tape. And already, just in the series’ announcement, this show does not sound like it will be faithful to the spirit of the X-Men comics. For a line of comic books that is rich with decades of stories to pull from, it makes no sense to create something completely brand new. There is no reason to make up new characters. It’s foolish to deviate from what has worked so well for so long. But judging by their track record (X3, X-Men Origins: Wolverine, The Wolverine, etc. ), learning from mistakes is not one of FOX’s strong suits. There is no desire amongst X-Men fans for this. Since the genesis of FOX’s relationship with Marvel, all fans have been asking for is a faithful depiction of the comics that have helped to shape their lives. And in return, all FOX has provided is thinly veiled money grabs. So I won’t be surprised at all when fans don’t show up for this show and it becomes a “one and done” series.